The Innovation Award for 2017 in the category of medium-sized company goes to Tacon Decor. 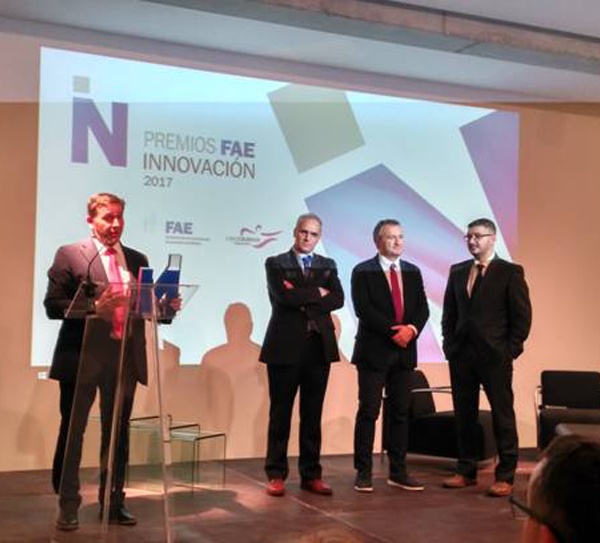 The Burgos Confederation of Business Associations recognises the company’s efforts with this award.  “Digital printing for short series in a water-based system” is the title of the work which received this Innovation Award. An investment of almost a million euros was dedicated to the work. Tacon Decor’s efforts lasted for two years and were carried out over different stages until a promising project was completed. The objective was to balance the needs of suppliers of printed paper in medium and low volumes. The sustainability of the company was a clear central focus. The keys of the success in order to obtain the Innovation Award 2017 at Tacon Decor were the rapport of a team with a high level of training and the company’s trust in the project. First, they carried out an analysis of the technology which is used in the area of digital printing. In this comparison they discovered that “there was a very small niche in the market for the production of one single layer in narrow printing”, the company explained. This was where the search for “a direct substitution of the current suppliers’ papers at a competitive price” began, as Tacon Decor indicates. The next step was to have digital printing technology in a model which was compatible with the sales processes of Tacon Decor laminates.. This advance had to show greater added value and a jump in quality in order to stand out against the competition. In conclusion: this business solution enables a more sustainable development for the company and a better service for the client. The real development began in 2015 along with its industrial commercialisation, without knowing that two years later they would be recognised for the Innovation Award.